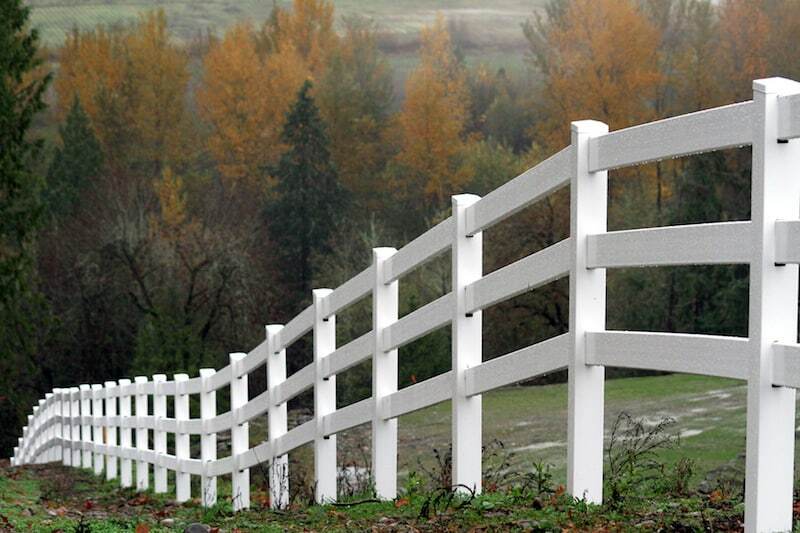 Rustic Fence is proud to serve the Fort Worth, TX area to give customers the fences they desire. Whether for a large commercial lot or a residential backyard, Rustic Fence has the tools and expertise to get the job done. Our company began in 1964, and as a family operated business, we pride ourselves on bringing high-quality fences and installation services to the Fort Worth area today! We only use long-lasting commercial-grade fencing materials to ensure that your new fence can withstand any wear and tear. All products come with available warranties and guarantees so that you can confidently enjoy our services. Our professional team is trained and certified to the highest standard, and we always take the time to explain our services to any customer or client. We want you to feel comfortable and knowledgeable when choosing a fence, and we will work with you to ensure that you get exactly what you want. Whether you are looking for a small wooden fence for your ranch or a large construction for your business, we are happy to get the job done. Our team works professionally with the highest standards in safety and with only the most trustworthy technologies. Along with our standard fences, we love creating customized fences to enhance the design of your property. With over 50 years of experience, we pride ourselves on making each and every customer happy throughout the process. To have the best fence in Fort Worth, TX, contact us at Rustic Fence today to get started! (817) 275-2151 or (972) 725-7984.